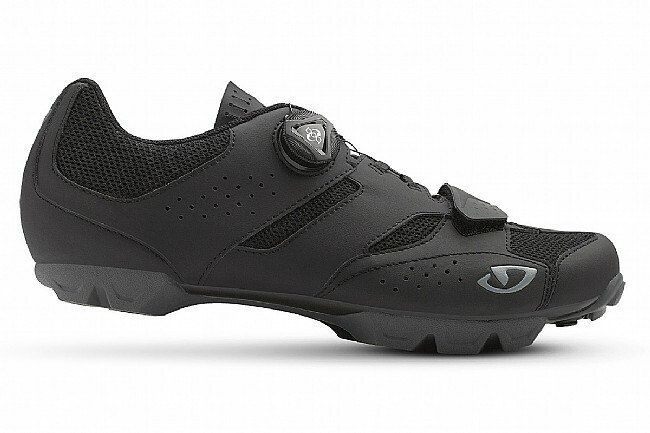 Designed to provide all-encompassing comfort without sacrificing performance, Giro's Cylinder Women's Mountain Bike Shoe is ready to tear up the trails. With a durable synthetic upper, the Cylinder's are meant to trample through the mountains session after session, while keeping your feet comfortable enough for all-day sessions. A Boa L6 micro-adjustable dial provides a wrap-around, glove-like fit that can be adjusted to the millimeter, while the set-and-forget forefoot strap gives that added stability and comfort you need. 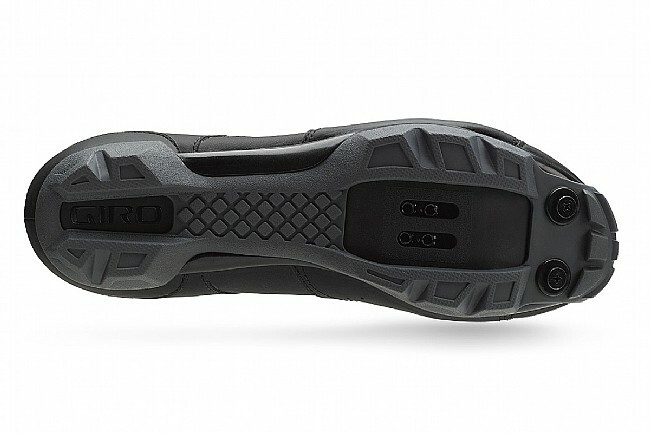 Down below, a co-molded nylon and rubber outsole is designed for traction without giving up stiffness, making it easy to walk back to the trail after a successful run. 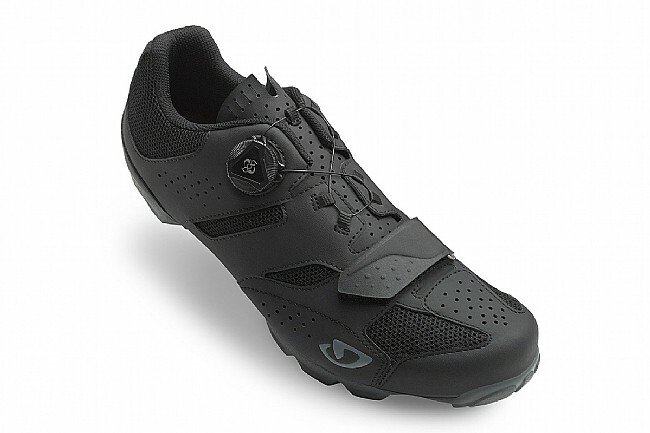 The Giro Cylinder W MTB Shoe is compatible with 2-bolt cleats and pedals. The Cylinder weighs 315 grams for a pair in size 42.